You can be prepared to display your skills where ever you are without worry about changing into your uniform. Suitable for a variety of martial arts styles, Kicking Jeans are rugged denim jeans that are durable without sacrificing comfort and breathability. 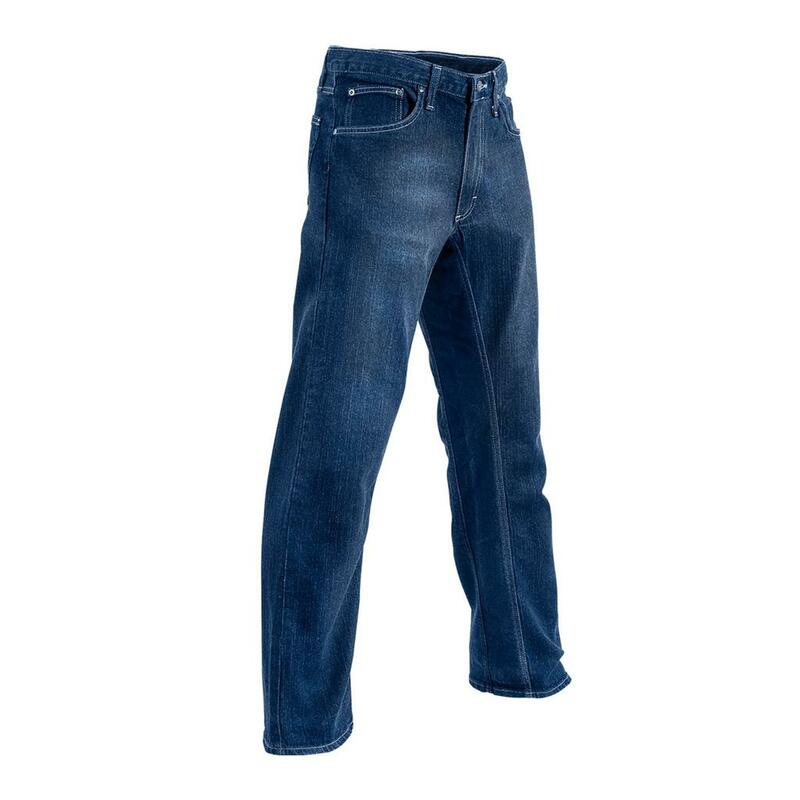 Special blend of denim and Elastane fibers with a stretch range of approximately 30%. VariFlex Twinseam design allows for optimal flexibility and movement. Color is denim blue. See other products in the 'Pants'category.